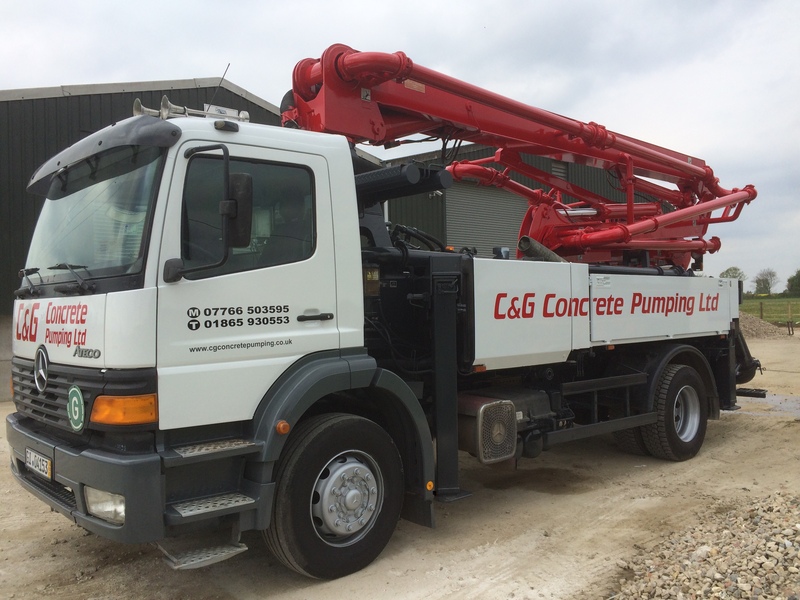 Concrete Pumping Specialists are offering affordable and reliable pumping services across Oxford, Gloucester, Northampton, Milton Keynes, Reading, Slough, Swindon, Watford, High Wycombe, Birmingham & Bristol areas. 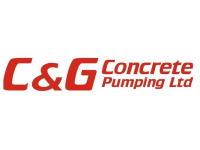 With several years of experience, the C&G Concrete Pumping has become CPCS approved building contractor. Whether you want to take out the dirt and the slog out of pouring concrete, our reliable services to laying concrete works wonder for any type of building property. Our competitive rates for concrete pouring would entice our customers to avail the best quote for the project by way of domestic or commercial setup. Our pumping equipments are sturdy in nature to take up the maximum load of concrete pouring material. 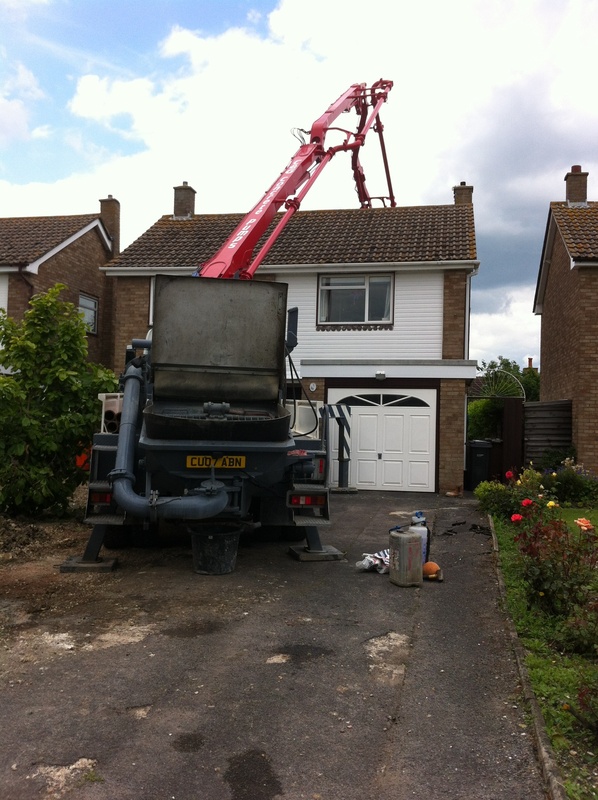 All in all we become the sole provider to all your concrete pumping needs at affordable pricing.